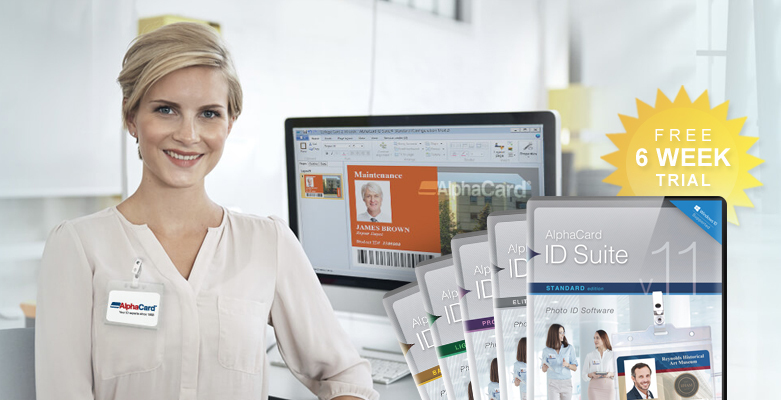 Have You Tried the AlphaCard ID Suite Free Trial? Comments Off on Have You Tried the AlphaCard ID Suite Free Trial? 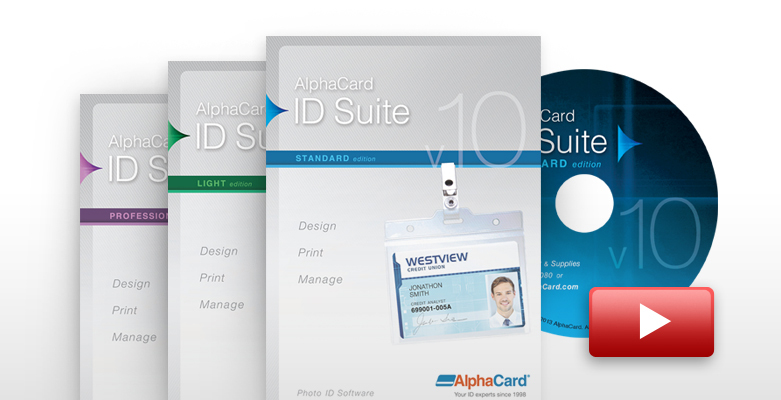 Introducing AlphaCard ID Suite v11 Software! 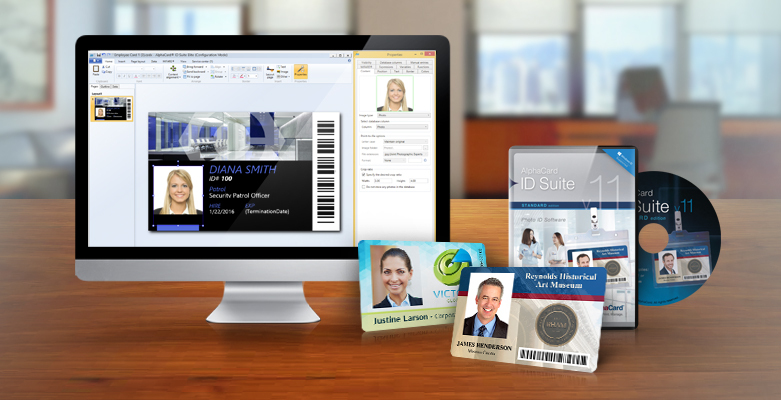 We’re excited to announce the newest version of our AlphaCard ID Suite software – take a look at all the new features available with AlphaCard ID Suite v11 including Windows 10 compatibility! 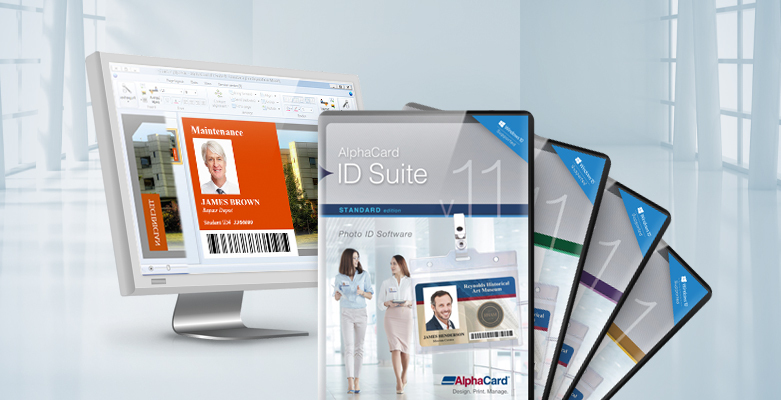 Comments Off on Introducing AlphaCard ID Suite v11 Software! 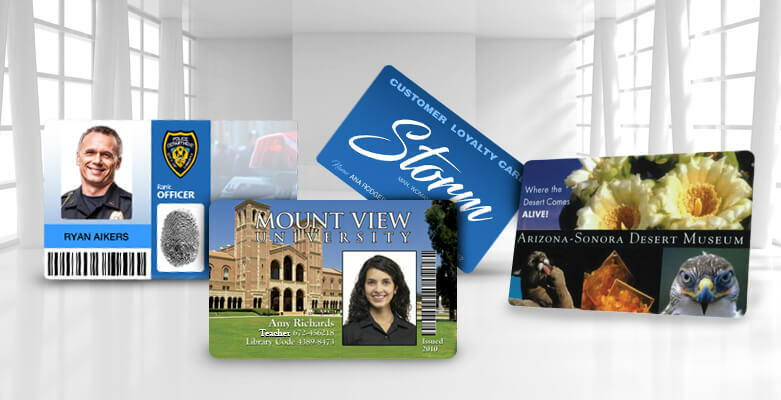 Have you tried our free card template gallery? If you are looking for card design inspiration, have you tried our free card template gallery? 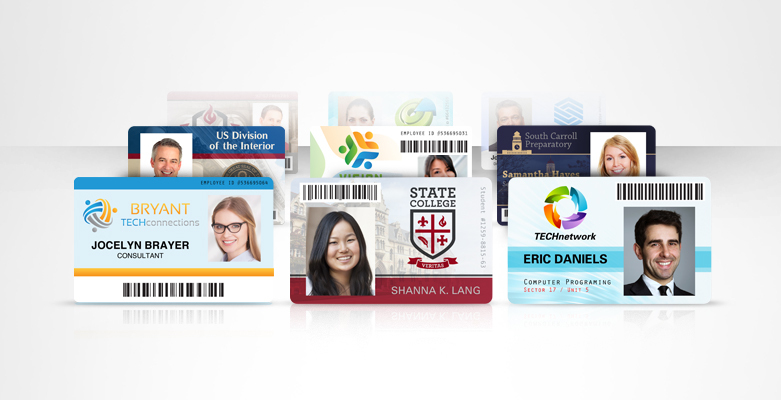 This gallery has dozens of free templates available for download for AlphaCard ID Suite customers. Comments Off on Have you tried our free card template gallery? Can I use AlphaCard ID Suite on my tablet? 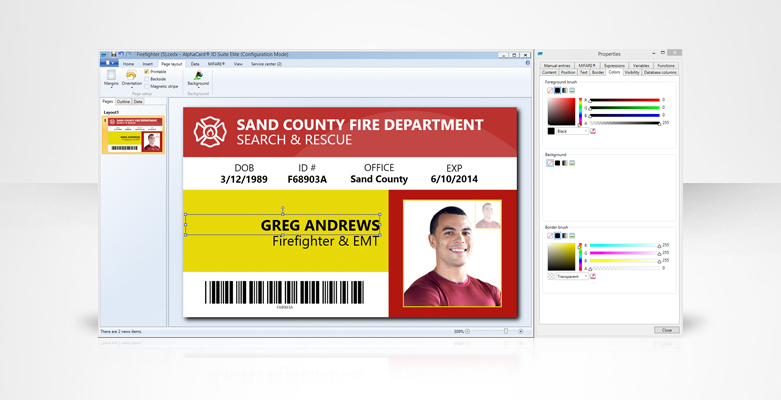 AlphaCard ID Suite software is easy to use and gives you access to many design and database features. But can you use the software on a tablet? Unfortunately, no. Comments Off on Can I use AlphaCard ID Suite on my tablet? Can I use Photoshop or Illustrator with AlphaCard ID Suite? Comments Off on Can I use Photoshop or Illustrator with AlphaCard ID Suite? Lessons in AlphaCard ID Suite: Video Tutorials! 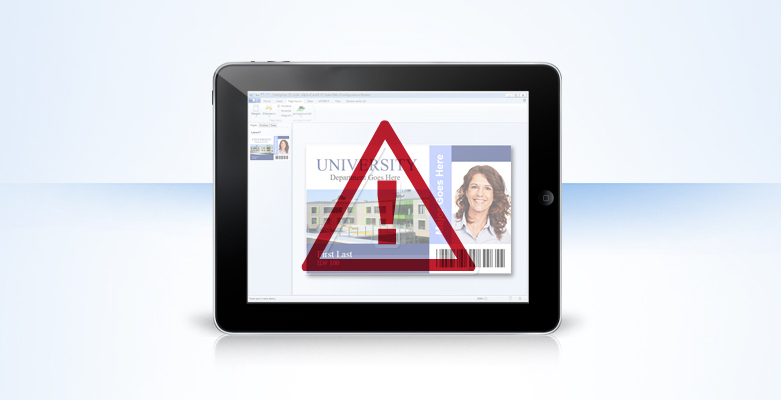 Comments Off on Lessons in AlphaCard ID Suite: Video Tutorials!